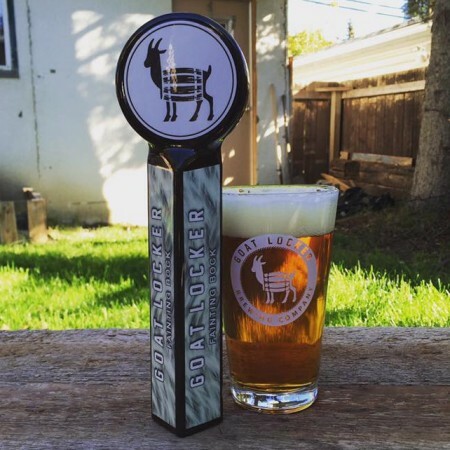 CALGARY, AB – Goat Locker Brewing has announced the release of a new autumn-friendly beer as its second brand. Our bock is made with traditional German ingredients and has a strong malt aroma with toasty overtones and hints of caramel. The hoppy beginnings support the malt flavour while allowing the sweetness of the malt to linger into the finish. Fainting Bock is available now on tap and in cans at select beer bars and retailers in Alberta.